As we prepare for the holiday break, there's some surprising news from Google's parent company and our big smartphone camera head-to-head competition. 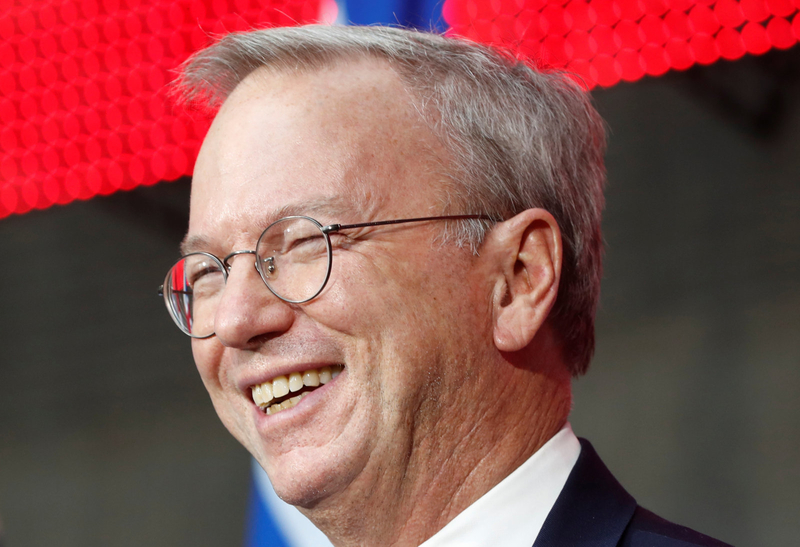 Since Google co-founder Larry Page took over for him as CEO in 2011, Eric Schmidt has served as executive chairman of the company and maintained that role through the formation of its parent company Alphabet. On Thursday Schmidt announced he's transitioning to become a "technical advisor on science and technology issues." He said, "Larry, Sergey, Sundar and I all believe that the time is right in Alphabet's evolution for this transition." So which smartphone has the best camera? 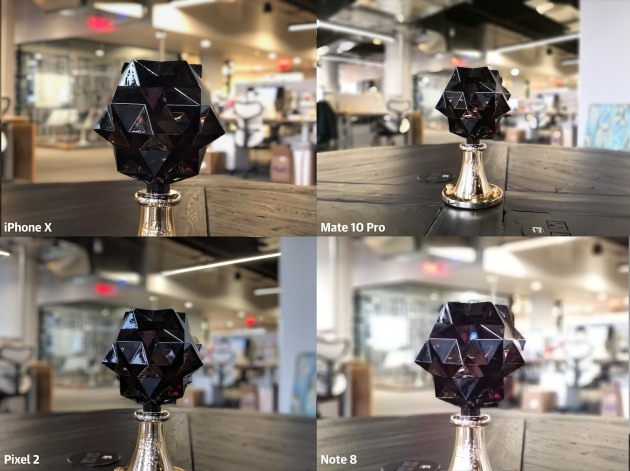 We put the iPhone X, Pixel 2, Note 8 and Mate 10 Pro to the test in scenarios that are particularly tricky for smartphone cameras and their small sensors: scenes with high contrast, backlighting or substantial vibration. 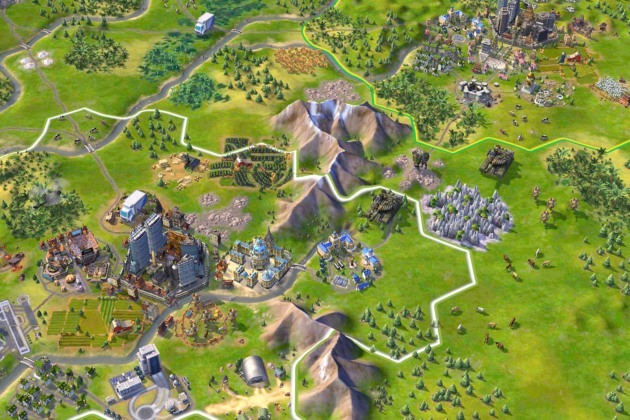 If you have a relatively new and powerful iPad, then you can play Civilization -- yes, the full game, mods and all -- on it. Not sure the experience is worth $30? The first 60 turns are free. Apple has added a new requirement for games that offer loot boxes with randomized rewards for purchase. If your game has them, you now have to disclose the odds of receiving the prizes promised. 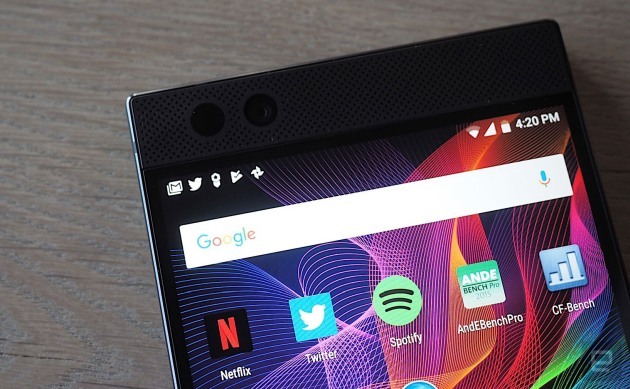 Our review of the first Razer Phone showed it has plenty of power, a quad HD display and loud front-facing speakers, but the camera doesn't quite measure up. Now Razer has released an update that promises better colors, shadows and low-light performance. The tweaks won't stop there, either -- Razer says another update is incoming that will put its performance on par with the cameras found in other flagship phones.